Kerrville is the county seat of Kerr County. As of 2016, the population was 23,434. With a total population of 51,465 in Kerr County. 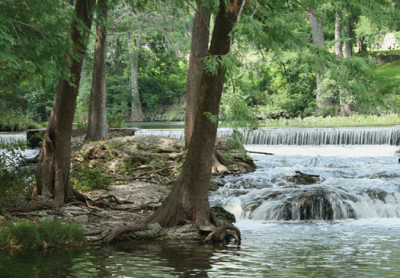 Being nestled in the hills of Texas Hill Country, Kerrville is best known for its beautiful parks that line the Guadalupe River, which runs directly through the city; other features include its nearby youth summer camps, hunting ranches, and RV parks. 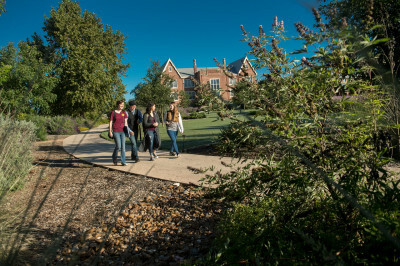 Kerrville is also the home of Mooney Aviation Company, James Avery Jewelry, Schreiner University and the Museum of Western Art which features the work of living artists specializing in the themes of the American West. 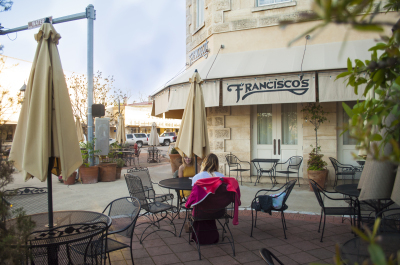 Kerrville is positioned for growth with seamless connections to Fredericksburg, Austin, & San Antonio. Kerrville sits just 65 miles Northwest of San Antonio and about 100 miles Southwest of Austin. 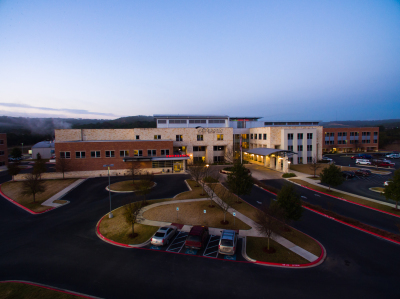 With exemplary schools, state-of-the art healthcare facilities, small town charm and miles of beautiful Hill Country makes choosing Kerrville as the home for your business one of the smartest decisions you will ever make. 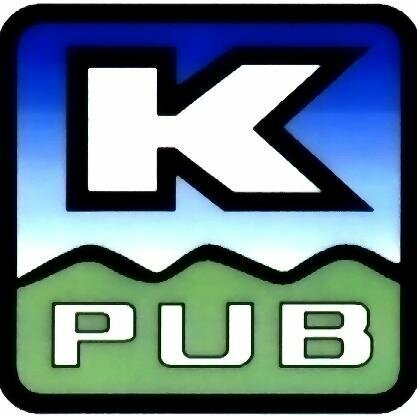 KEDC is an advocate for your business, working confidentially to find practical solutions for your needs. Our Business is growing your business. Contact Us to help you make Kerrville home. ​to sites ready for development. Our staff provides a wide variety of services to assist primary employers looking to start, relocate, and expand businesses in Kerrville and Kerr County. Check here for more information on featured properties available. One of the greatest advantages during our expansion was that the local leadership understood what it takes for a business to thrive and is committed to creating an environment that promotes growth and prosperity.